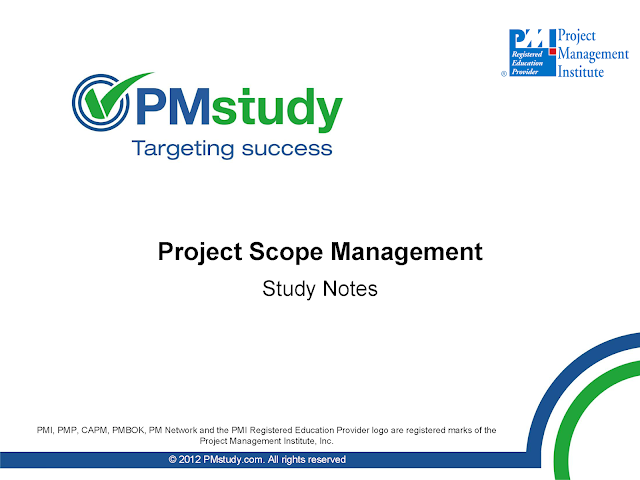 Project Scope Management includes processes required to ensure that the project includes all the work required, and only the work required, to complete the project successfully. Please note that “gold plating,” including features and requirements in the product or deliverable not originally planned, is not a recommended practice. Features and functions that characterize a product or service.